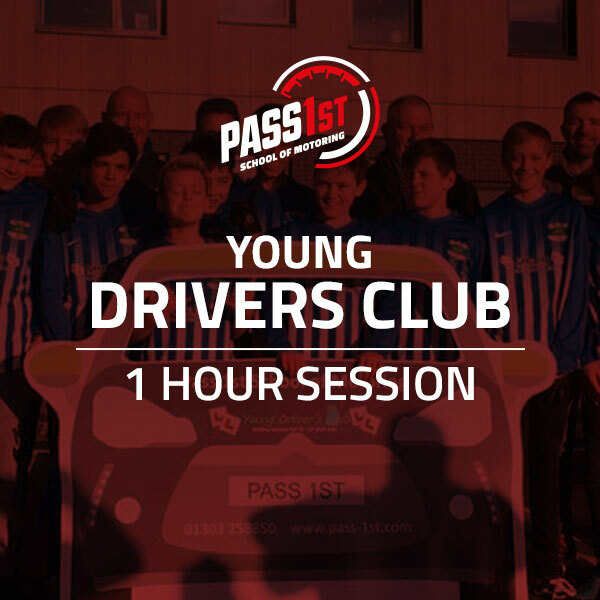 The Young Drivers Club gives children from the ages of 11-16 a chance to get behind the wheel and have fun learning some basic driving skills. The Young Drivers Club gives children from the ages of 11-16 a chance to get behind the wheel and learn some basic driving skills before they are legally old enough to take proper lessons out on the road. 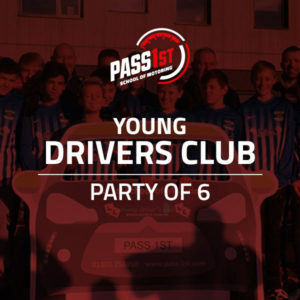 Studies have found that early driving experience makes young people much safer drivers when they are older, so our Young Drivers Club is both beneficial to young people, and very fun!